Most of us drink coffee to stay energized; not with the intention to boost our metabolism. But here’s another reason to grab your second or third cup of the day: it can offer both. 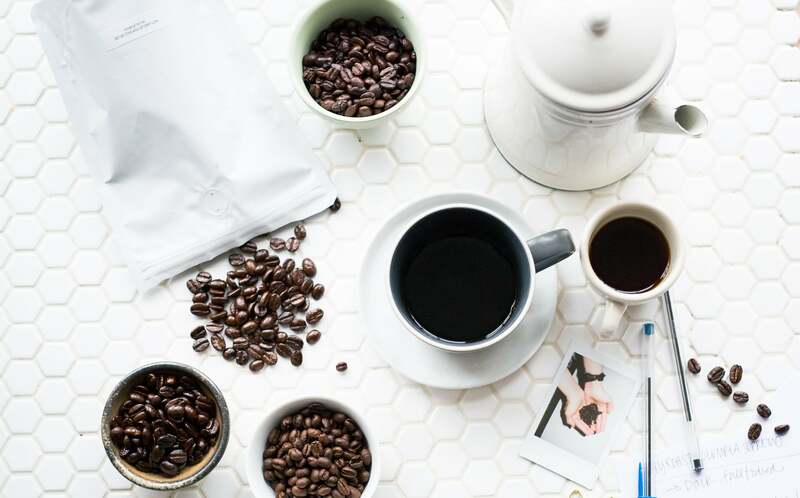 That’s right – according to Healthline, caffeine increases your resting metabolic rate (the number of calories you burn at rest) by three to 11 percent. The higher your rate, the easier it is for you to lose weight and keep it off. One study even found caffeine to boost the fat-burning capabilities in lean women by 29 percent. But before you go and order another latte, you may want to hold the cream and sugar. 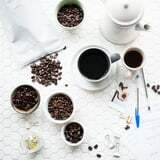 Taking your coffee plain and black will help you reap the most benefits. Additionally, there is a such thing as overdoing it on coffee. Though the more coffee you drink, the more effective it is for your metabolism rate; side effects of consuming too much can include jitteriness, gastrointestinal upset, accelerated heart rate, nausea, anxiety, and insomnia. Insomnia can especially counter metabolism-boosting benefits, as lack of sleep can increase your appetite and cause weight gain. Try cutting yourself off by the early afternoon to avoid restless nights. Overall, it’s best you drink your coffee straight and cap it at three cups per day.